Christian Menn is one of the most renowned structural engineers in the world. He is known in particular for his remarkable bridges, such as the Leonard P. Zakim Bunker Hill Memorial Bridge in Boston. This book is the first to document Menn’s work in detail, alongside his vision, philosophy, and thinking about design and engineering. Presenting around thirty of his designs—both built and unbuilt—via full-color photographs, plans, and drawings, the book celebrates Menn’s creative solutions to challenging engineering problems and his constant rethinking of the fundamentals of his profession. Menn’s own writings on his work are accompanied by essays from fellow engineer David P. Billington, scholar Werner Oechslin, writer Iso Camartin, and others, all of whom offer different takes on Menn’s achievement. 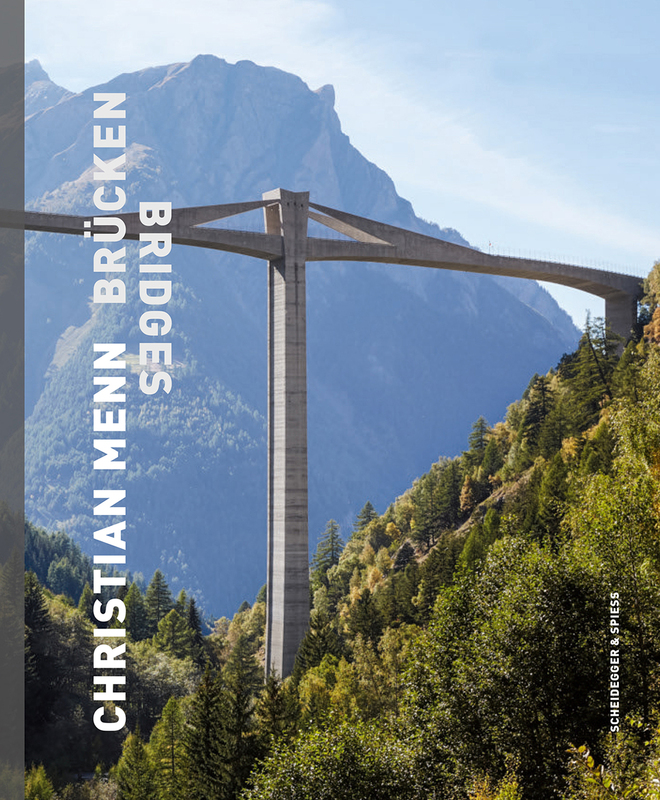 Providing rich insights into Menn’s lifetime in architecture and engineering, Christian Menn—Bridges will impress and inspire in equal parts.